Lot # 9 Nice Golf Course lots located between Boerger Road and Timber Lane Rd . 13 lots between .33 and .75 acre. 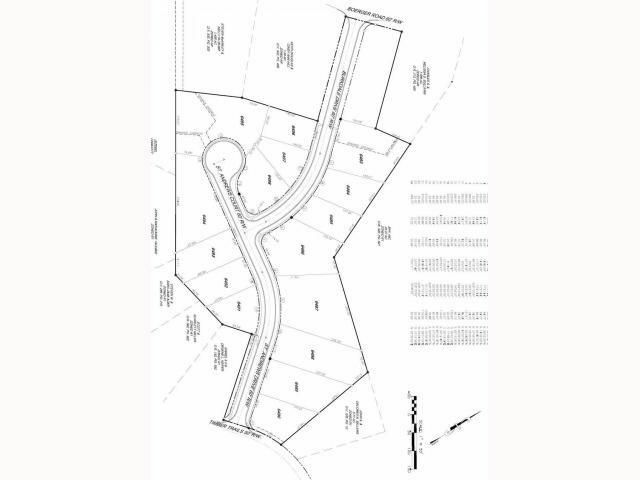 All lots have 85' to 175' of frontage. Price to sell. Fully Deed-Restricted Community. See Attachment for detailed brochure information.